Paul Donegan receiving his award from Kieran Kelly, construction supervisor, ESB Networks. 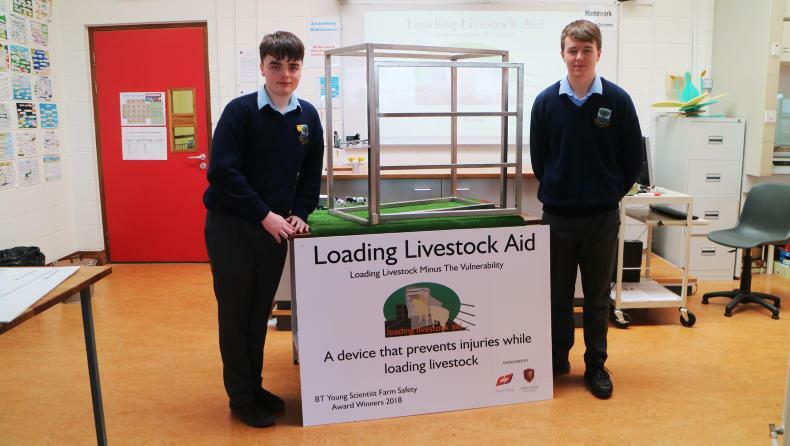 Jack Nagle is a fifth-year agricultural science student in Killorglin Community School, Co Kerry. Jack came up with and developed the concept of Tractor Safe Lock. Tractor Safe Lock is a device that automatically engages the handbrake of a tractor when the operator exits the tractor. It is applied when the tractor is in neutral and there is no weight present on the weight sensor in the seat. The handbrake is automatically applied by a pneumatic actuator that engages the handbrake. Jack has put a huge amount of work into developing his concept. “From all of my research and knowledge, there is no other product on the market or fitted to tractors to stop the tractor from rolling while the engine is running. I feel that this is a growing problem all over the world as tractors are modernising each and every year. 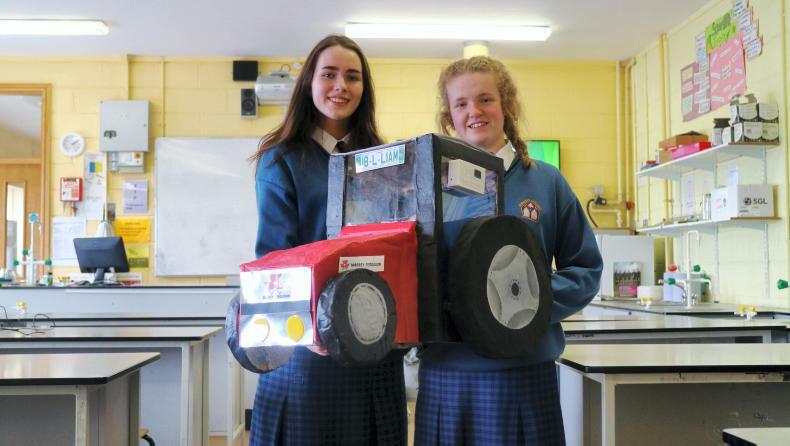 ‘‘The device will lift the handbrake safely, stopping the tractor from rolling. The lock is a unique device that will fit each and every tractor even if the tractor is very old. It will stop the tractor from rolling to help save lives all over the world,’’ he said. Jack has big plans for Tractor Safe Lock. “According to the HSA, 27% of deaths were due to tractor-related accidents in 2016. My aim is to turn these figures around and install my unique lock system on all tractors. I feel very strongly about this as too many lives are lost due to this factor. We only hear about the deaths that occur from people being crushed under tractors. We never hear about all the injuries and near-escapes people have from rolling tractors,” he said. Jack has also started work on developing a retro-fit kit that would allow the device to be fitted into older vehicles. Jack explained where his idea originated from. “I come from a farming background and I came up with my idea when my grandfather had an accident at home on the farm. One day, he got off his tractor and forgot to engage the handbrake. The tractor rolled back on top of him and he got trapped under the back wheel. Luckily, a neighbour heard him call and he survived,” he said. Paul Donegan is a student in IT Tralee, Co Kerry. Paul developed PTO- SENSE. Zone one (orange zone): When an operator enters, the system activates a sound and visual alarm alerting the operator that they are in danger and must evacuate. Zone two (red zone): When an operator enters, the system will deactivate the PTO shaft from turning by means of an electromagnetic clutch. To restart the system safely again, the operator must activate a reset button located on the dash inside the tractor cab. “I’ve worked in the industry with machines for 25 years. Coming from a farming background, I have seen all the dangers of operating agricultural machinery. ‘‘Everybody knows someone who has been involved in a PTO-related accident and, unfortunately, this has been all too frequent over the years. Humans are risk-takers by nature,” Paul said. “Highlighting safety in all aspects of industry, especially agriculture, is always a priority. “Having a family member involved in a PTO accident incentivised the idea of having this system, along with proper PTO guarding in accordance with Health and Safety Authority guidelines,” he said. Paul has been involved in safety since 1993 and, in 2008, received a higher diploma in occupational health and safety from University College Cork. 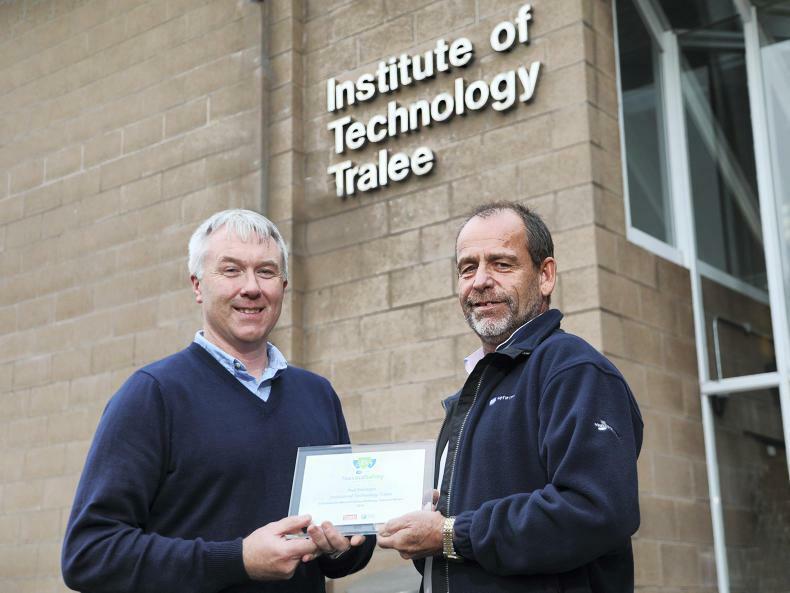 Paul also recently qualified with a first-class honours degree in agricultural engineering from IT Tralee. In partnership with ESB Networks, we are now launching year two of the ESB Networks National Safety Challenge. Have you got an idea on how to make the agricultural industry safer? Submit your innovative idea for a chance to win up to €1,000 in vouchers, with winning concepts being featured in the Irish Farmers Journal. Send your entries by 16 November 2018. 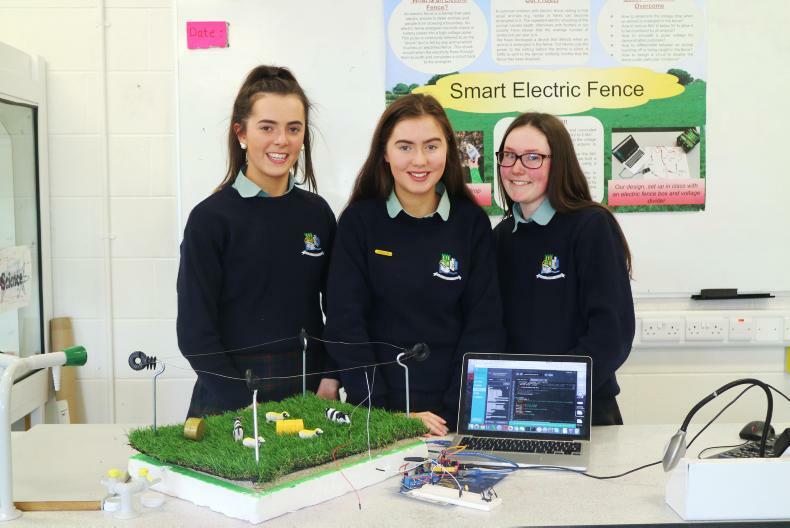 For more information on how to enter and for terms and conditions, visit www.esbnetworks.ie/education. 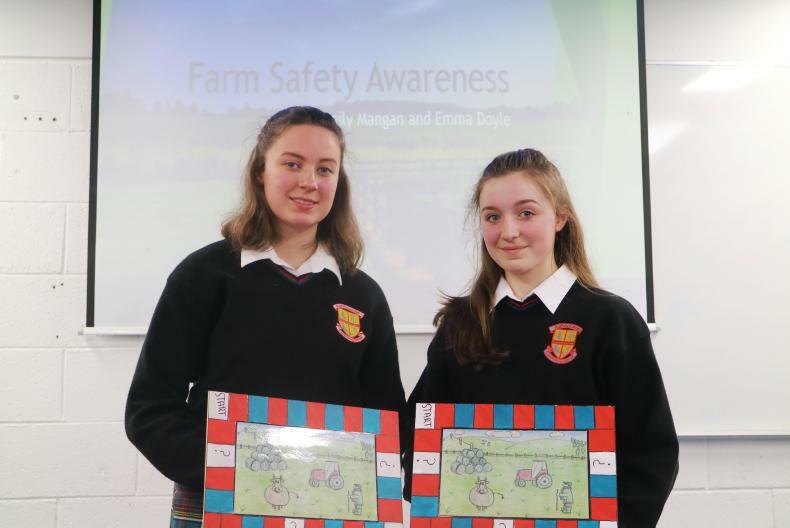 We would like to thank all those who entered the competition and would like to encourage you to enter the competition this year to help make our farms a safer place for all.